I love that such a small space can incorporate so many places to sit, relax, read and work. This is turning out to be a room I’d love to live in! 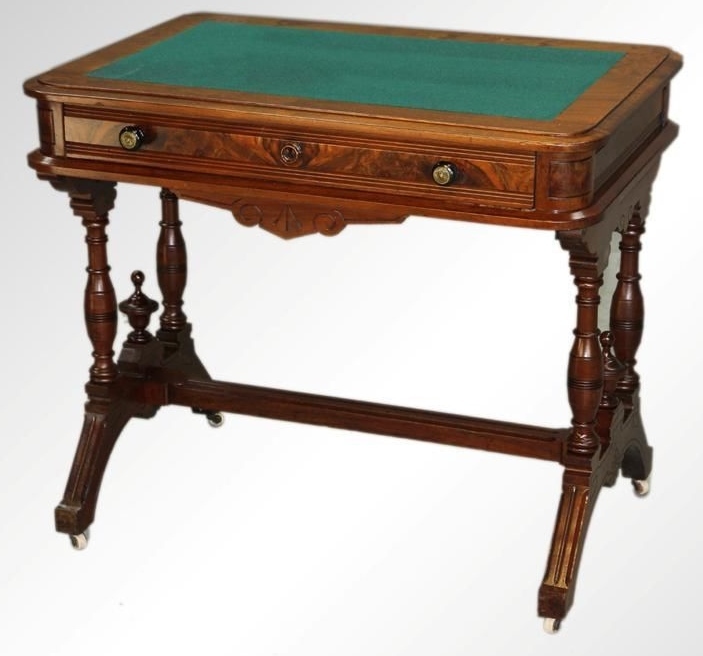 In the end, I decided to use a really lovely antique–a small writing desk facing the pond. I think this would be a terrific spot to write a note, or browse the internet on your tablet. Very practical! A Victorian writing desk, similar to the one shown here, will be used in the corner, facing outward to maximize the view. 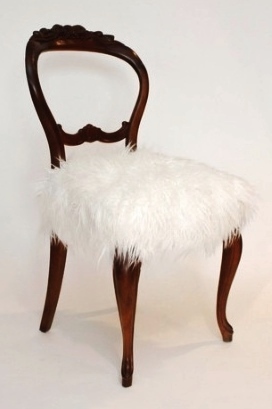 A similar Victorian chair will be used at the small desk in my Sunroom Project. I plan to cover the seat in a long-haired Flokati fabric to update the chair. Isn’t that so cool?! 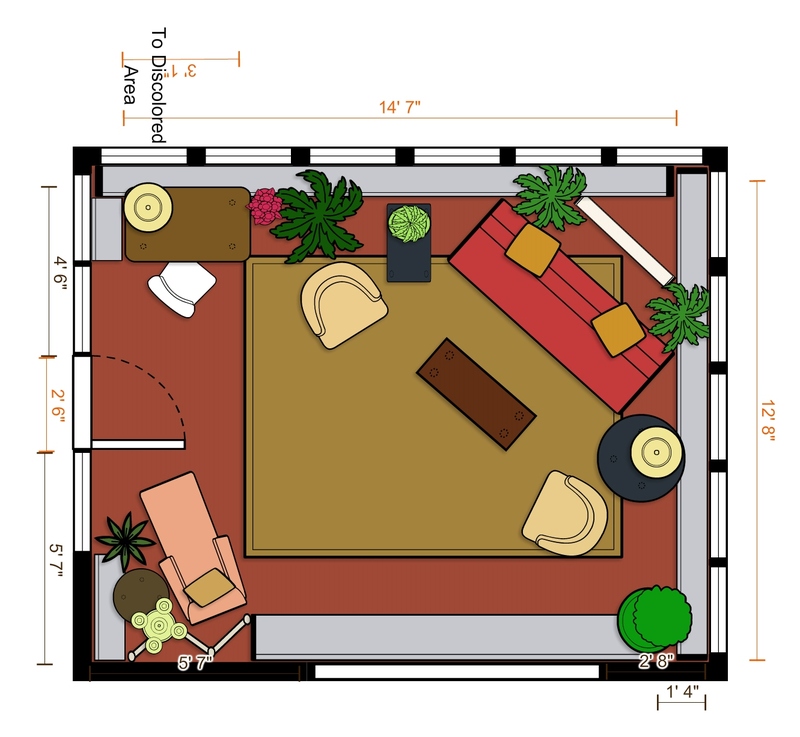 The most recent update to my floor plan includes a small Victorian Desk and Chair, with the Duchesse Brisee in one corner, angled to address the main seating area in the right corner of the space. Make sure you take the time to post a comment here and let me know what you think about my latest plans for this room. I LOVE to hear from you! This entry was posted in Designer House, Furniture, Home Decor, Interior Design, Sunroom, Uncategorized and tagged Bucks County, Decor, Decorate, Decorating, Design, Interior, Interior Decor, Interior Decorating, Interior Designer, Interiors, Robinson interiors, rugs, Tile. Bookmark the permalink.